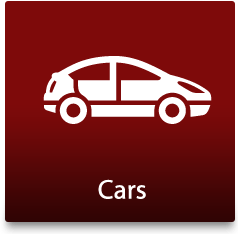 Welcome to Car Scrap Surrey! 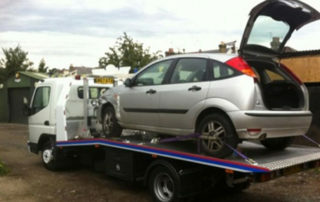 We provide a great way of scrapping your unwanted vehicle in Surrey and the best part is we collect for FREE! 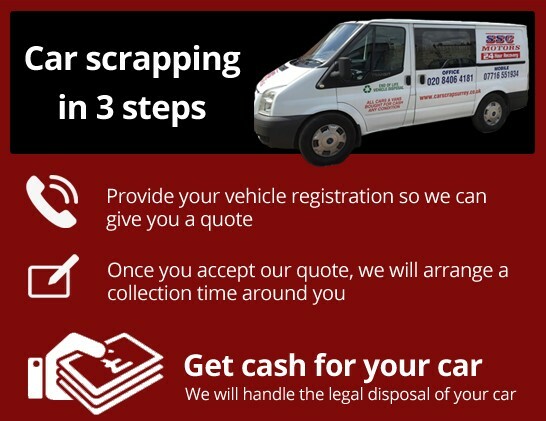 There are many other van and car scrap dealers in and around Croydon but we ensure that your vehicle is given a valid destruction notice to prove that you are no longer the owner of your scrapped vehicle. 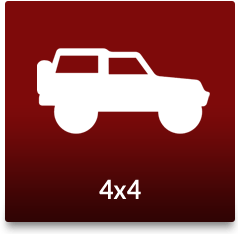 Best prices given – the price we quote is the price we pay to to remove your car! 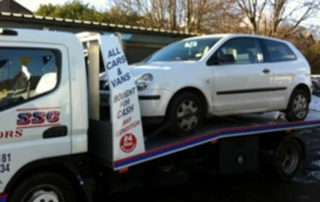 Don’t delay, call us today and you can trade in your scrap car for cash instantly! We pay cash for any car or van within the marked area (dependent on size). Best prices given. 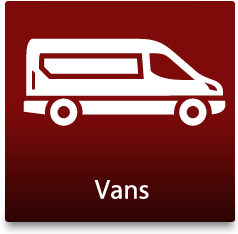 We provide all kinds of van and car scrapping and recovery including all car types wanted for cash, vehicle disposal and scrap metal recovery. 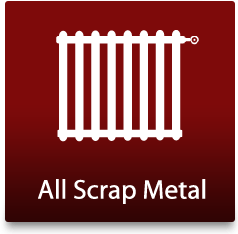 Our expertise spanning over 30 years in the industry has helped us become the reliable solution to scrapping your vehicle. Available 24 hours a day, 7 days a week, 365 days a year you can be sure we will always be on hand. Please visit our gallery for latest photos of cars we have collected. 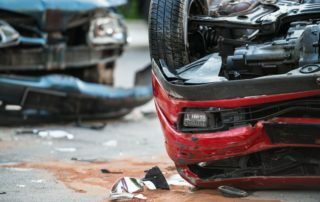 Covering all areas of Croydon, Surrey and South London we can get to most locations to remove your car for free so all you need to do is fill out the form on the right and we will give you a call as soon as we can. You could be earning cash for your old car within 1 hour. 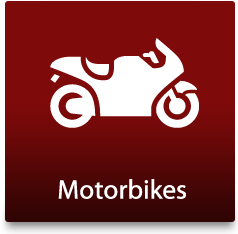 It’s not just all about vehicle scrapping, we also provide a comprehensive breakdown recovery service too! 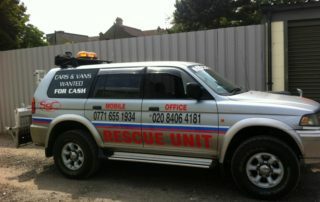 We will always try to beat any quote given for our great recovery service. No matter where you are in Surrey, we will do our very best to get to you as quickly as we can. Contact us on 020 8406 4181 for more information. 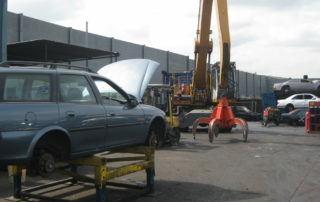 We provide complete car scrapping services at your home in Banstead, Caterham, Bromley, Croydon and Worcester Park.